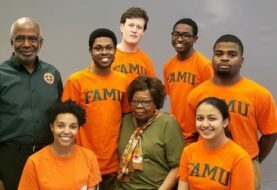 TALLAHASSEE, Fla. – Florida Agricultural and Mechanical University (FAMU) Provost Marcella David and Siaya County, Kenya Governor Cornell Rasanga Amoth signed a memorandum of understanding (MOU) today. The MOU will open the door to enhancing educational and research opportunities between FAMU and Siaya County as well as provide a roadmap for further expansion by FAMU in Kenya and East Africa. The MOU will enhance access to quality education for the people of Siaya County. It will also provide for joint educational and research activities, exchange of students and scholars, and increased funding opportunities for the College of Agriculture and Food Sciences (CAFS) from agencies such as USAID, the U.S. Department of Agriculture, and other global organizations. Siaya County is located in the southwest part of Kenya and has a population of more than 840,000. It is one of 47 counties in the nation. Under the Constitution of Kenya, county governments oversee county health services, trade development, pre-primary education, implementation of specific national government policies, and public work and services. 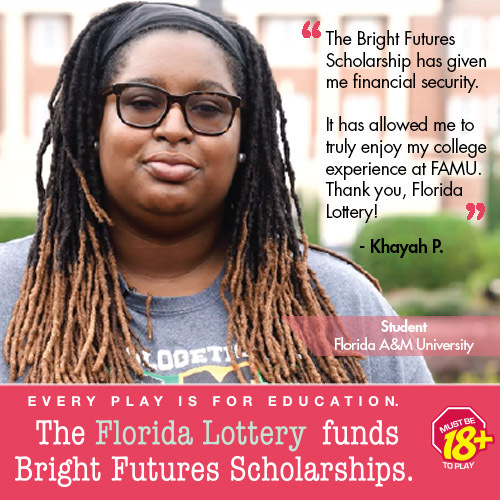 David praised CAFS Dean Robert Taylor, Ph.D., and his staff for forging the agreement that will put FAMU at the forefront of U.S. land-grant institutions in terms of fostering collaborative ventures with African nations. The MOU also supports President Barack Obama’s initiative to improve food security in Siaya County. President Obama’s grandmother is currently an ambassador of food security in Siaya County. Photo: FAMU Provost Marcella David (left) and Siaya County Governor Cornel Rasanga Amoth sign a memorandum of understanding. Governor Amoth’s Chief of Staff Dr. Omamo Kevin Ndai (center) joins them.